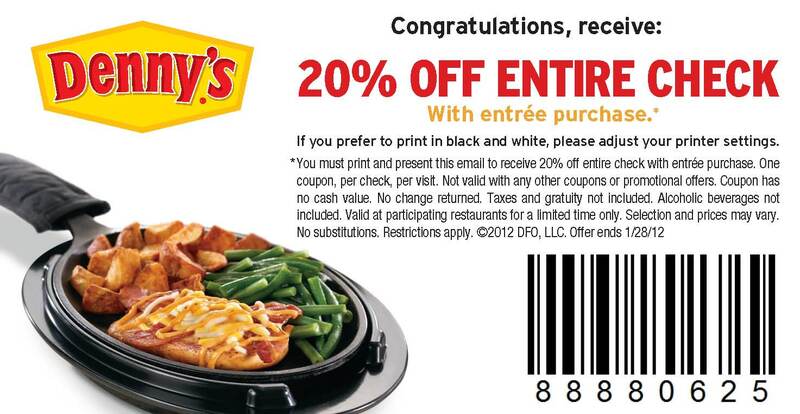 Restaurant Coupons Updated 1/20 | A Savings WOW! Check out more restaurant deals on A Savings WOW! Thanks! We were planning on going to Denny’s this weekend!